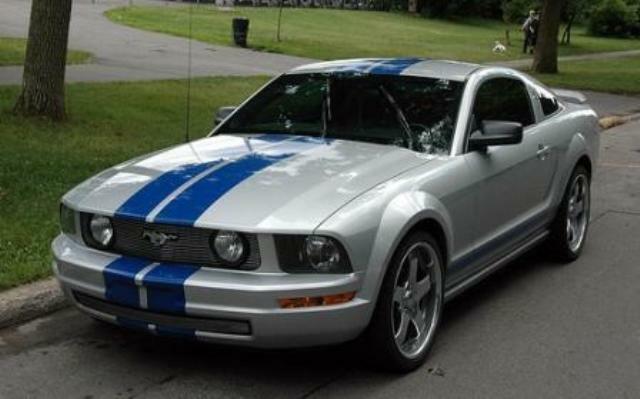 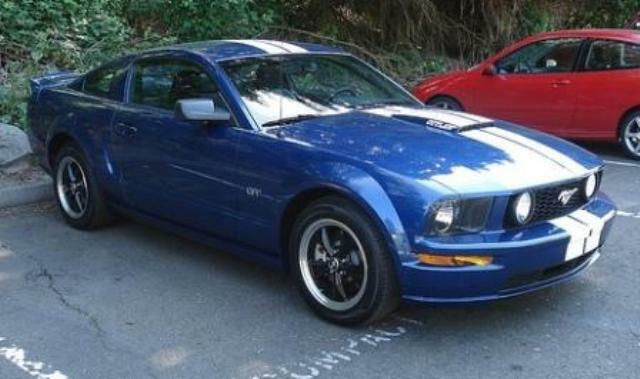 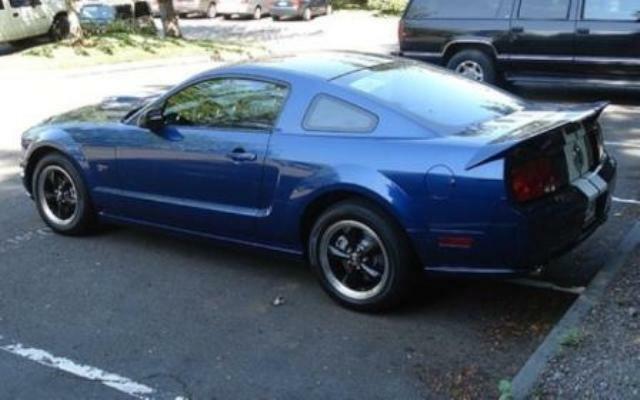 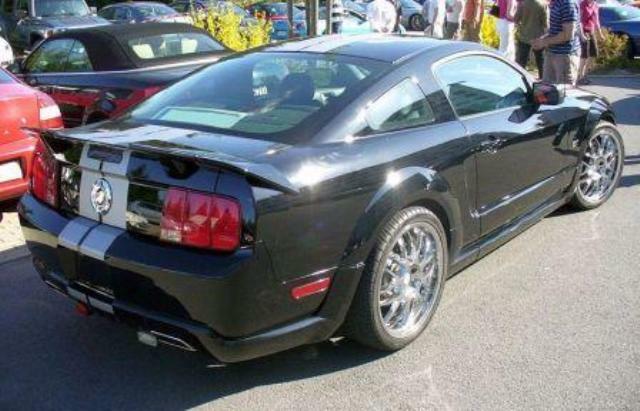 Additional Info: Styling reminiscent of the 1969/70 Mustangs. 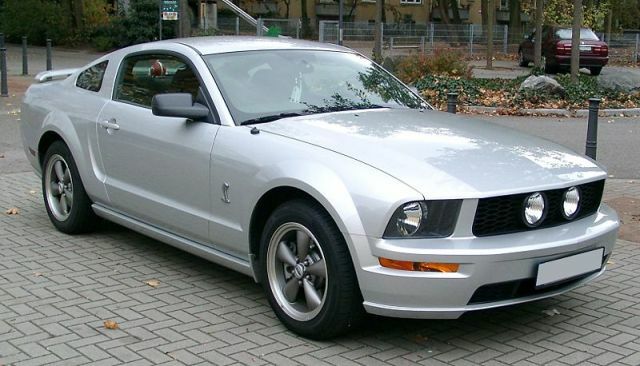 Engine choices were a 210bhp 4.0 V6 and the 4.6 V8 (as above). 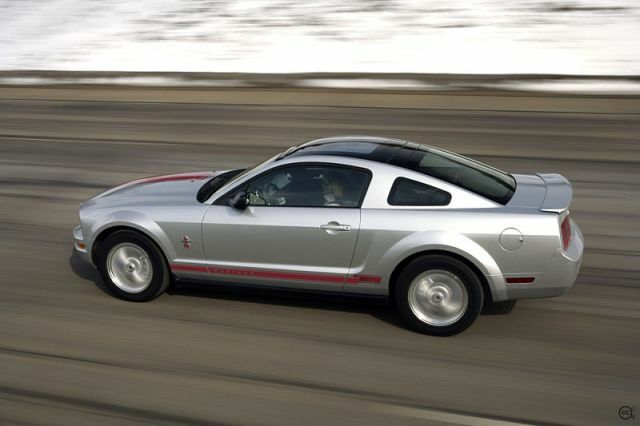 In 2009/2010 a slight redesign took place and the 4.6 was now rated at 315bhp. 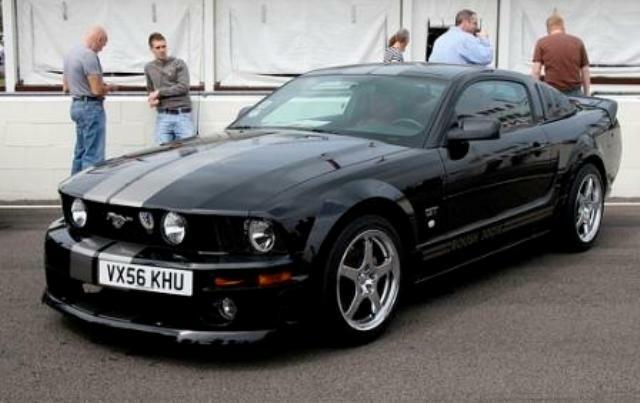 2010/2011 engines are now a 305bhp 3.7 V6, a 412bhp 5.0 V8. 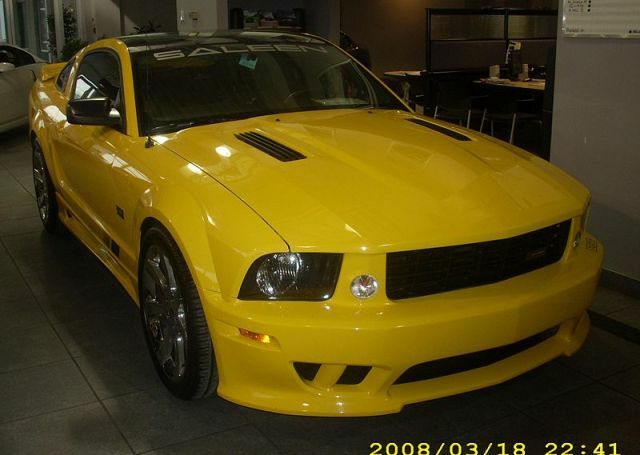 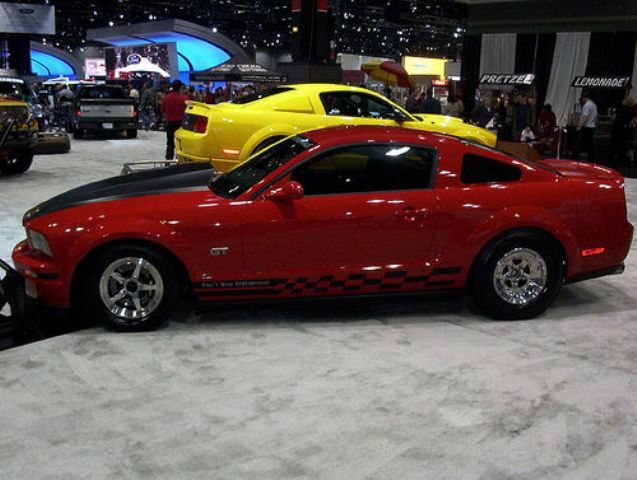 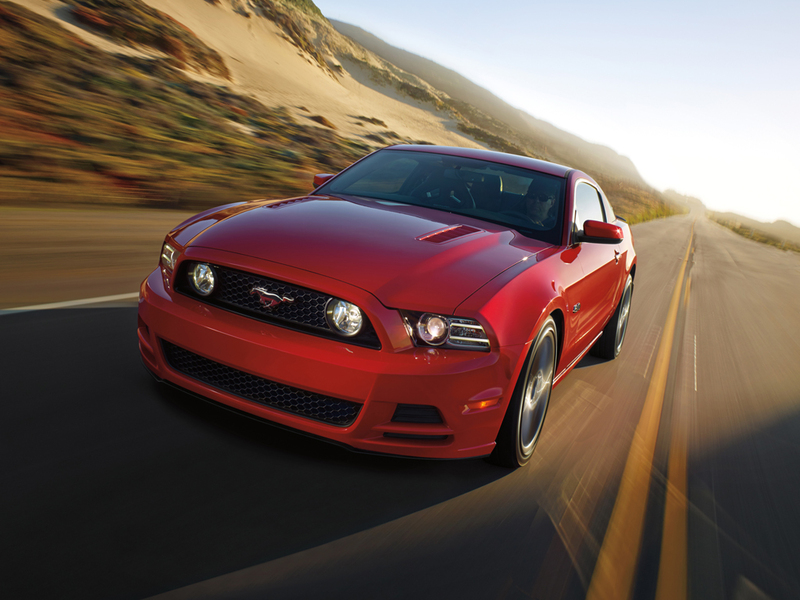 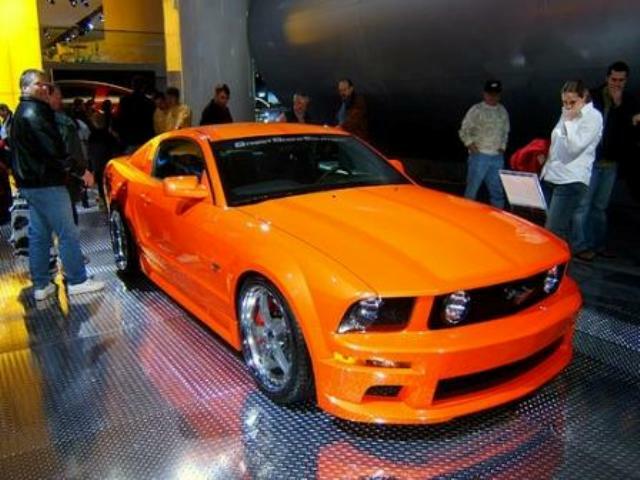 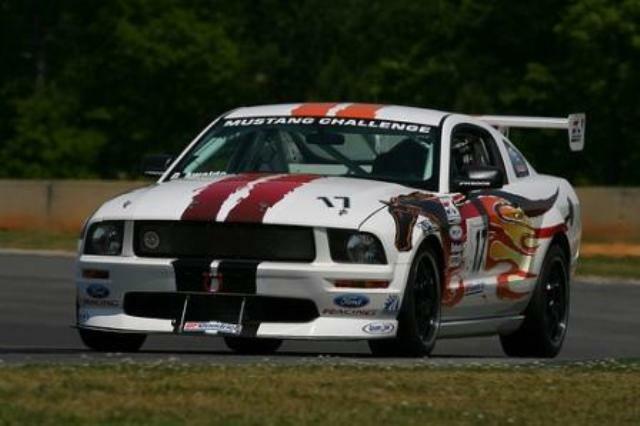 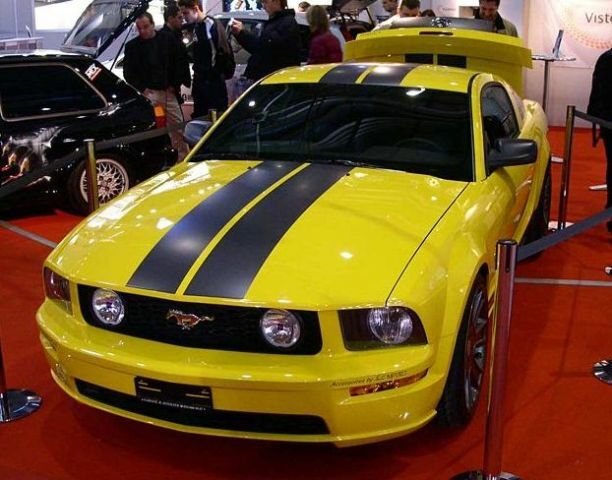 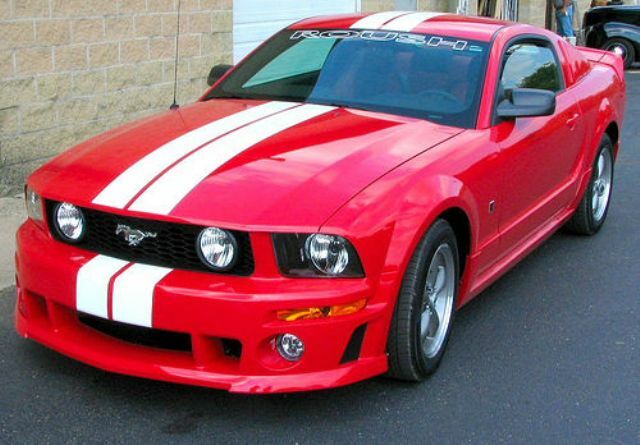 2012 brings a new Mustang Boss 302 with 444bhp and a 0-60 time of around 4.9 secs. 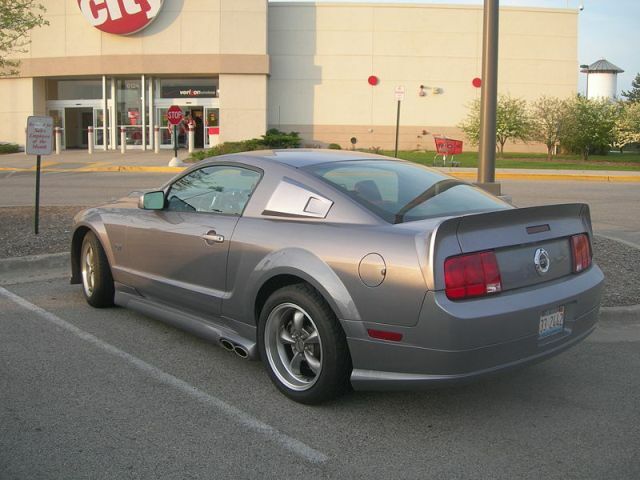 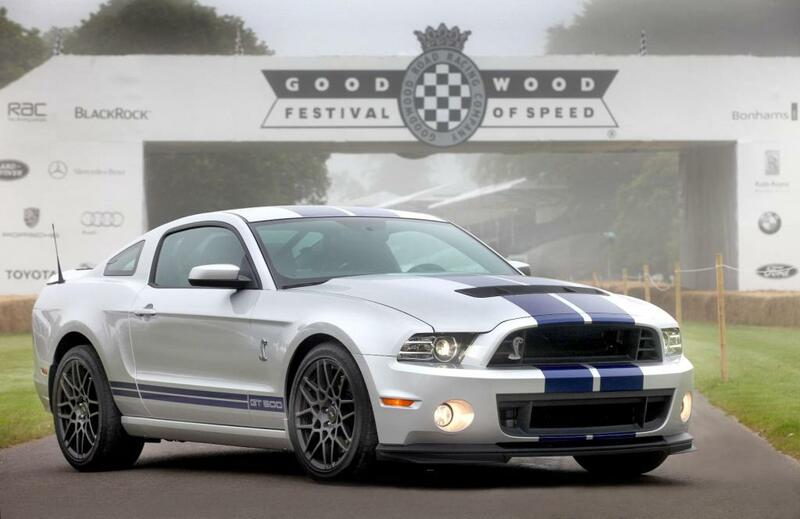 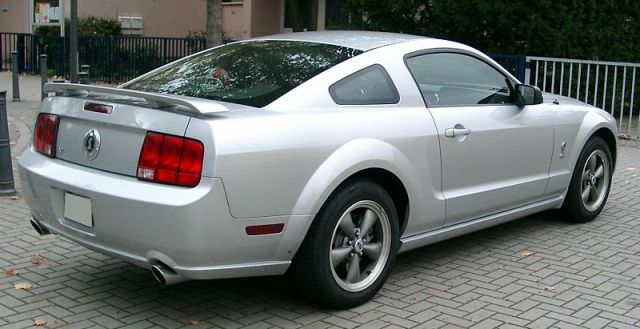 The 2012 5.0 GT gets an 8hp increase to 420bhp. 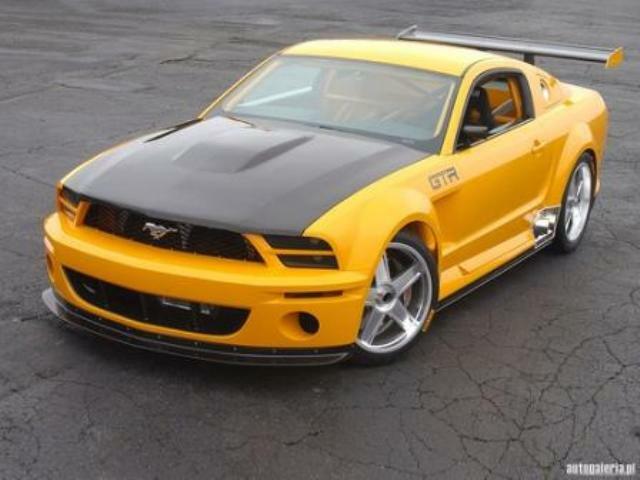 Special versions available through Saleen, Roush and Shelby with power up and over 500bhp+.